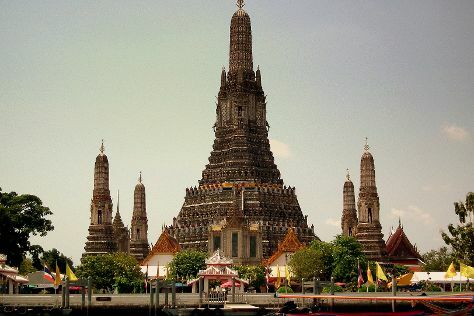 As a commercial, cultural, and tourist center, Bangkok offers a great diversity of accommodations. For long established and chain hotels, try Sukhumvit Road and the areas surrounding the central Siam Square, where budget and luxury rooms are available in abundance. If you are looking for the backpacker zone, head to Khaosan Road, where you'll find a wealth of inexpensive, simple accommodations surrounded by businesses tailored to traveler's needs. Consider staying at a guesthouse to gain a deeper understanding of Thai life.